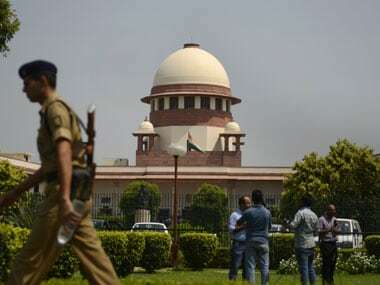 The Supreme Court judgement overturning a law which gave the government more say in judicial appointments was "wrong", former Attorney General Mukul Rohatgi said on Tuesday. 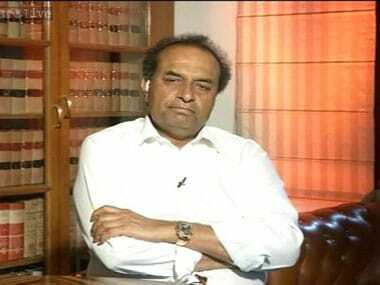 Lamenting that the "divide" between the executive and the judiciary is "becoming deeper day by day", former attorney general Mukul Rohatgi has alleged that the judiciary has gone beyond its brief in the last three decades and needs to draw a "lakshman rekha". 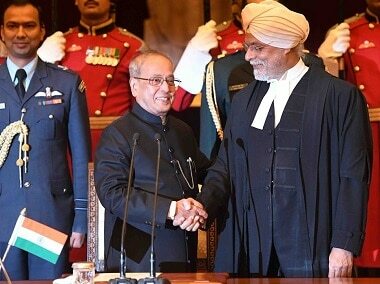 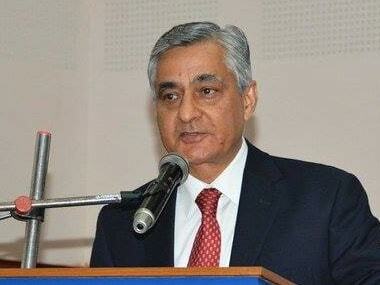 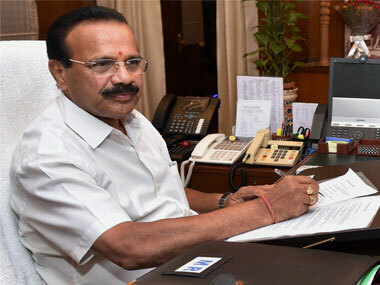 Justice Jagdish Singh Khehar, who led the five-judge constitution bench in the Supreme Court which had struck down the controversial National Judicial Appointments Commission (NJAC) Act for the appointment of judges, was on Wednesday sworn in as the 44th Chief Justice of India. 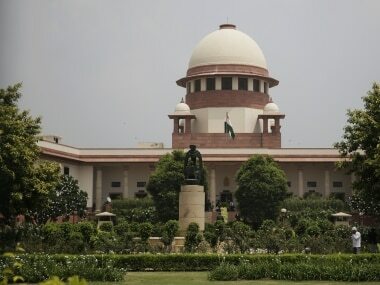 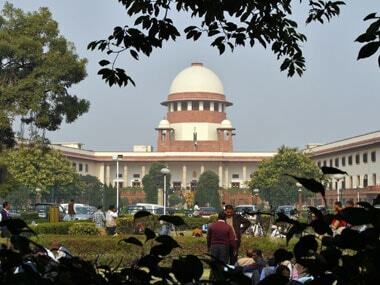 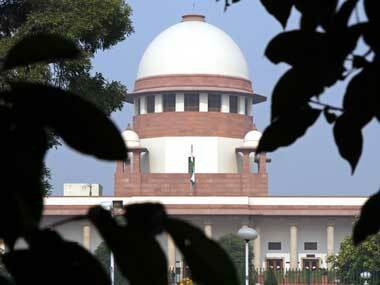 The Committee said the "distortions" in the original mandate of the Constitution have arisen out of various Supreme Court orders which gave birth to the collegium system. 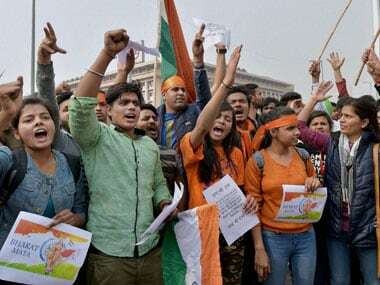 While there is no denying that the present system can be reformed and can be ‘cured’ of its deficiency, it is only possible when there is acceptance of the problem.